Horn’s Creek Church, now under restoration, will be the site of a fundraiser, sponsored by the Edgefield County Historical Society, which includes music and barbecue. Tickets are on sale to the public. Horn’s Creek Baptist Church is located at 443 Old State Rd. and is a very early church that dates to the 1790s. It is being restored under the careful eye of Barney Lamar. Many local families trace their histories to this church and the surround. The event features Jeff Barnes, who has been in concert at the Discovery Center during the past year, sponsored by the ECHS. 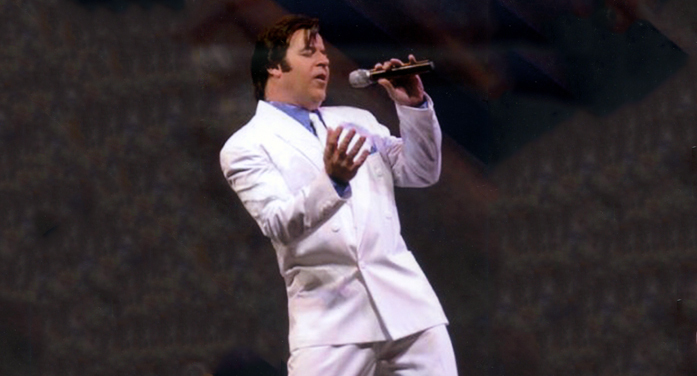 Once again, he will bring ELVIS (Barnes as an award winning impersonator) to the event, singing Gospel Greats. The music show will be followed by a BBQ dinner. The time is 5:30 and tickets are available through the ECHS at 803-637-2233.